NF (5429) - support 5420-5410 but Below 5410 take it down to 5360_5345 if trade and close below this, real fall starts.. expect 5240_5220 and after that 5160. Upside resist remain same at 5467-5477. SESAGOA (318) - 3consecutive close below 320 expect 280 & 260. Already two days closed below 320 and today ? If any pullback 334 exit only. BANKINDIA (443) - below 455 slide to 433_430 and after that 410 & 390. GLODYNE (935) - support 925_915 and trade and stays above 945 take it to 990_1010. 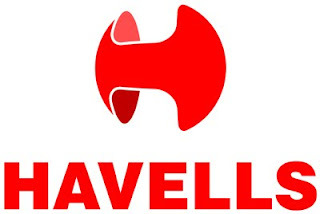 HAVELLS (806) - support 780 and if trade and CLOSE above 835 take it to 880-885. but trade and stays below 780 take it down to 755_745. JUBLFOOD (491) - As posted on 26 Aug. it resisted exactly at 530 and yesterday reached the down target 475 and closed at 491. Now 475-465 becomes support and if trade and stays above 500 going to attack 520_530. But if trade below 465 take it down to 430_425. 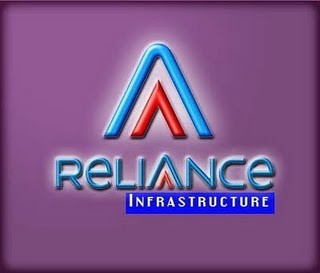 NF (5416) - now 5420-5410 becomes support and 5467-5477 is resistance and stays above 5477 take it to 5529-5539. Below 5410 take it down to 5360_5345 if close below this, real fall starts..
CUMMINS (729) - If stays Above 732, take it to 775_780 intraday resist at 750. 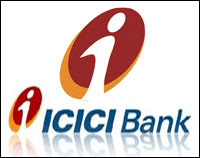 ICICIBANK (957) - On 20 aug posted here, above 988-999 take it to 1047 whereas it went upto 1024 and from there fall started and last friday made a low of 953. now what next ? 12 aug post repeat ie. 955-945 is the support and once again face resist at 988-999. In downside if trade below 945 take it down to 910-890. IOC (410) - Hurdle 418_428. But trade and Close above this, take it to 480-484. LICHSGFIN (1208) - On 17th Aug. written here, below 1290 expect correction as expected it already corrected to 1200 what next ? Below 1195 fall continue to 1155_1145 and after that 1098. Upside hurdle exists at 1230_1240. OPTOCIRCUI (283) - On 24 june Posted here above 237 short term target 292 Last friday it exactly attacked 292 and topped out also. expect fall upto 264 & 254_250. NIFTY (5409) - On 13 July, when it was trading at 5380 posted a picture message target 5545. whereas it took almost one and half month to reach the target and repeatly it attracted selling pressure at 5545 level for 4 days and from there now it corrected to 5400 also. Now What Next ? It seems timebeing topped out at 5550. So now 5550 is the topout resistance and in downside 5350 becomes the support but 2consecutive close below 5350 then it slide to 5150 and after that 5000. In case if it 2consecutive close above 5550 then 5645. 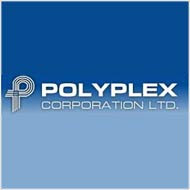 POLYPLEX (500) - On 07th Aug.2010 posted here for positional holding when it was trading at 360. Breakout 305 and target 518. whereas within three weeks it attained the target from 360 to 525. Ie. With in three weeks it gave 45% return. SURYAPHARM (294) - On 14th Feb 2010 posted here for positional holdings, when it was trading at 150-160 range . above 177 target 307. whereas it break outed on April 2010 and last week attacked the target of 307 when it made a high 314. 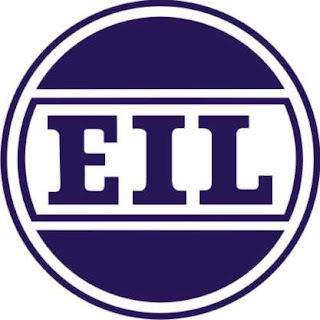 Ie., it gave 73% return in 4 months. NF (5465) - Now resist 5467-5477 and above this face hurdle at 5500 & 5529-39. Below 5477-5467 come down to 5420-5410. RELINFRA (1014) - as per the previous post, Now once again attack the last hope 1020-1005 level (ysterday low 1009) . If not take support here and trade and stays below this level, then the fall continue to 964_954. 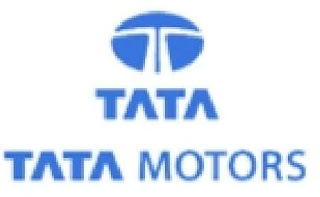 TATAMOTORS (992) - on 18 aug post target 1080 whereas it went upto 1060 from there it falling down now if trade and stays below 990 slide to 950_940. upside hurdle exist at 1010. SIEMENS (714) - Trade and stays above 715 take it to 730-733. TATACHEM (405) - As posted on 3 & 17 aug. above 362 it already attacked 410 and from there it corrected to 390 and now it is moving up and closed at 405. Now what next ? Once again face hurdle at 410 but if trade and stays above 415 , next attack 430_440. NF (5520) - Resistance 5529-5539 but above this upmove to 5583 & 5614. 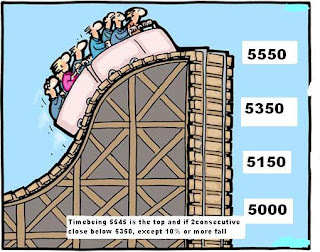 Below 5500 Support 5477-5467 and after that next down level exist at 5420-5410. 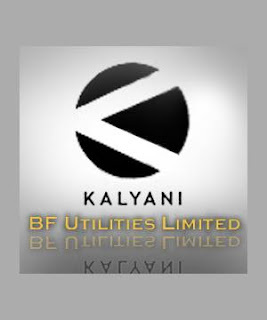 BFUTILITIE (1086) - Support 1060-1040 going to attack 1248 in between resist at 1180. DLF (334) - Support 330_325 going to attack 355_360 . in between resist at 345. HDIL (294) - support 290_285 going to attack 308_312. SRTRANSFIN (771) - Support 755-745 above this going to attack 815-820. VGUARD (164) - Posted on 10th April for positional holding Breakout at 99 and posted target for this stock was 162. Yes this week it attained the target (it made a high 165.80 on 19 aug.) Ie., It gave 63% return in 4 months time. NF (5528) - As expected above 5467-5477, it attacked 5529 (yesterday made a high 5533) and if trade and stays above 5529, it going to attack the next target 5583 and after that 5614. In downside level no need to repeat as usual same at 5477_5467 and after that 5420-5410. ONMOBILE (351) - On 16th aug. written here support 300 going to attack 350 and after that 425. it perfectly moved as expected ( On 16 aug it made a low of 301 and yesterday it made a high of 354) now if stays above 350, it going to attack the second target of 425 but before that it give some correction. ABAN (836) - On 17 aug. posted here last hope 800_795 below that fall continue to 745. whereas 18 aug. it came down to 773 only and yesterday it bounced back to 846. Now above 835, it going to attack and halt at 860_870. RELINFRA (1063) - As per 17 aug post, the fall (which was posted on 12 july at 1165 itself) was arrested at our last hope level of 1020_1005. ( it made a low 1022 on 18 aug. and yesterday closed at 1063) so the bottom was already formed now expect in the first step of upmove it go to 1125_1135. TATACHEM (401) - On 03rd Aug. written here above 362 going to attack 410 and remind the post on 17 aug also. yesterday it made a high of 412 and closed at 401Now what next ? It seems topped out. so expect correction . But in case if it trade and stays above 415 then there is no other way, expect to attack 440-445. 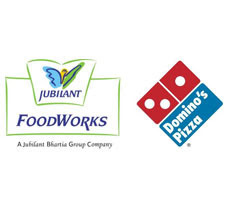 JUBLFOOD (497) - On 10 aug. written here support 425 (yes it came down from 478 to 428 on 11 aug and took support there) and short term target 595_600. yes still the target intact even though it may face in between resist at 520_530. YESBANK (343) - In last 10 days already two times posted here, and as posted it moved from 307 to 345. now above 348 up move extented and may halt at 356. ICICIBANK (1013) - On 12th aug. posted here top out 999 and expect corectin 955-945. yes it corrected as expected upto 951 on 18 aug. from there it bounced back and yesterday made a high 1016. what next ? Now 999-988 becomes support and going to attack 1047 and after that shortly going to touch 1220_1240.